10 units located just off of N 1st ave 5 blocks from Yakima Ave. 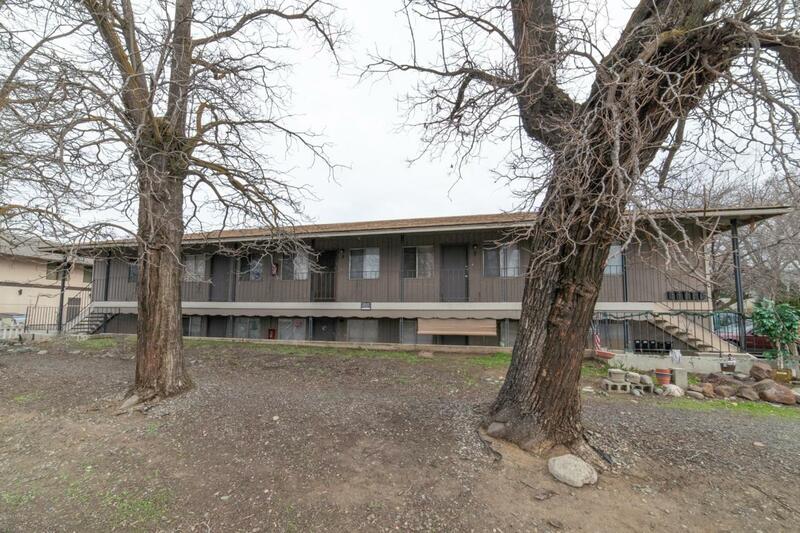 This property boasts all 1 bedroom 1 bath units plus supplemental income from a laundry room. Easy to manage and upside room in the rents. See flyer for more details or contact listing brokers.